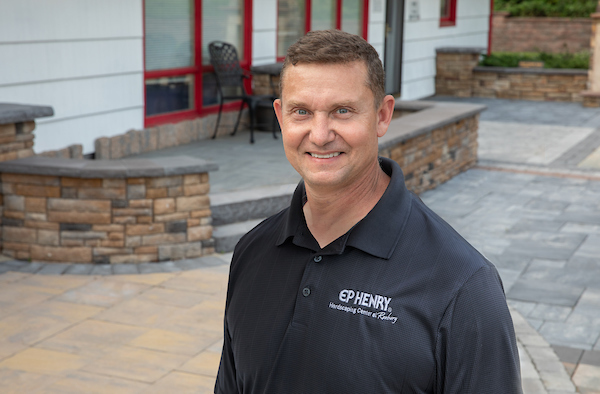 Here at the EP Henry Hardscaping™ Center at Roxbury, we are ready to serve distributors, contractors, and homeowners alike. Our retail inventory offers a diverse line of quality pavers, Cast Stone Walls, retaining and garden walls, as well as Cast Veneer Stone products. Customer service is what truly drives the EP Henry staff at Roxbury. 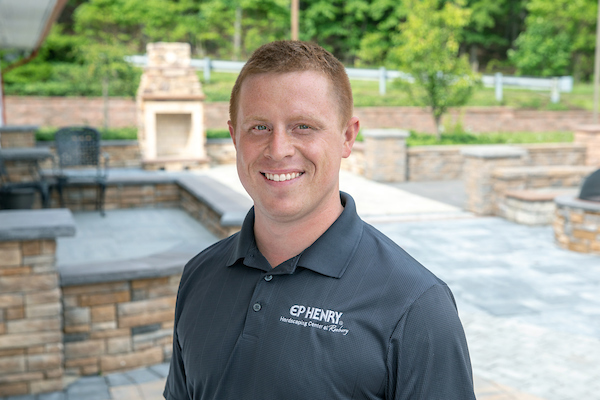 Our team of dedicated and knowledgeable landscape and hardscape professionals offers a level of service that is unmatched by any of our competitors. 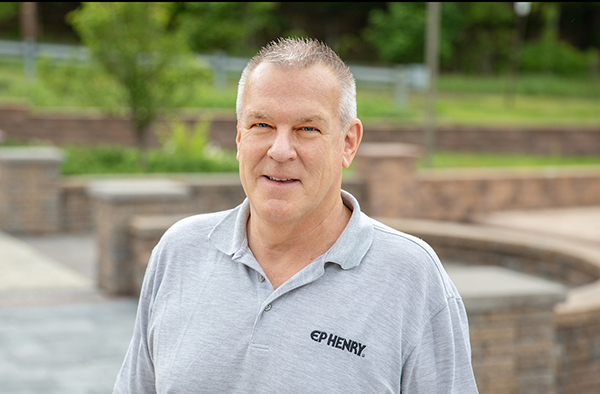 To streamline your outdoor projects, the EP Henry Roxbury store offers a 24-48 hour turn around on all EP Henry product orders, a convenient delivery schedule and competitive pricing. We are equipped to serve you for all of your landscaping needs. We invite you to stop by and see us at the Hardscaping™ Center in Roxbury. We’re excited to help you create the outdoor oasis you’ve always dreamed of and work with the top, local contractors and distributors to ensure the very best for your outdoor entertaining space.